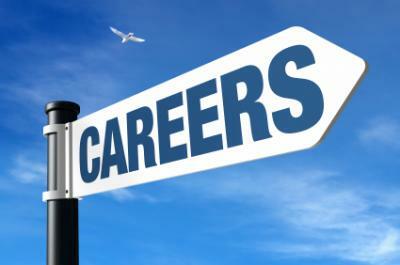 Description: This web quest guides students on ideas of what type of career would best suit them. It guides them through two different websites and includes and interest quiz. The end result will be to publish a blog post about what job they hope to pursue.